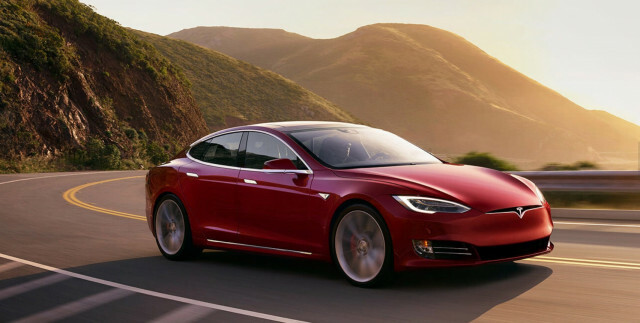 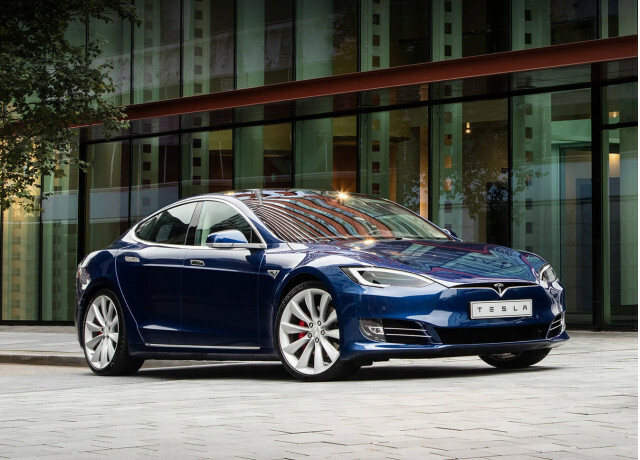 The 2018 Tesla Model S still delivers unequalled battery-electric performance, though its style and safety are beginning to show their age. 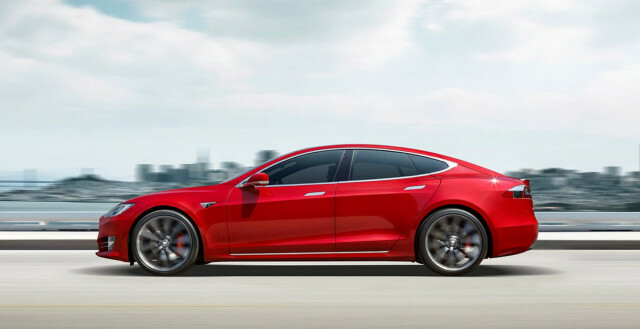 The IIHS gives the Tesla its top rating of “Good” on all tests except the driver’s side small-overlap front crash test, where it dropped one level to “Acceptable.” The institute hasn’t performed that test on a Model S for the passenger side. 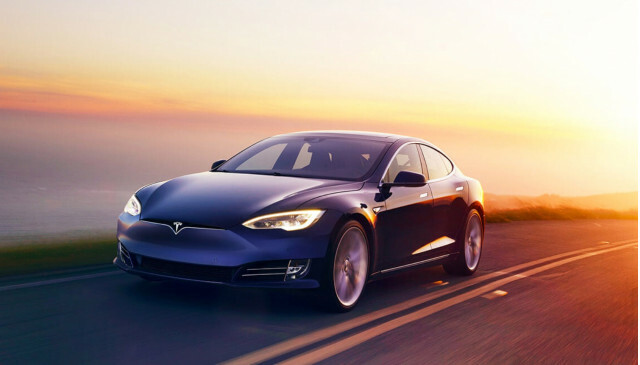 Its crash avoidance and mitigation measures are rated “Superior,” and the only sour notes is the headlights: the IIHS rated them as “Poor,” its lowest rating.